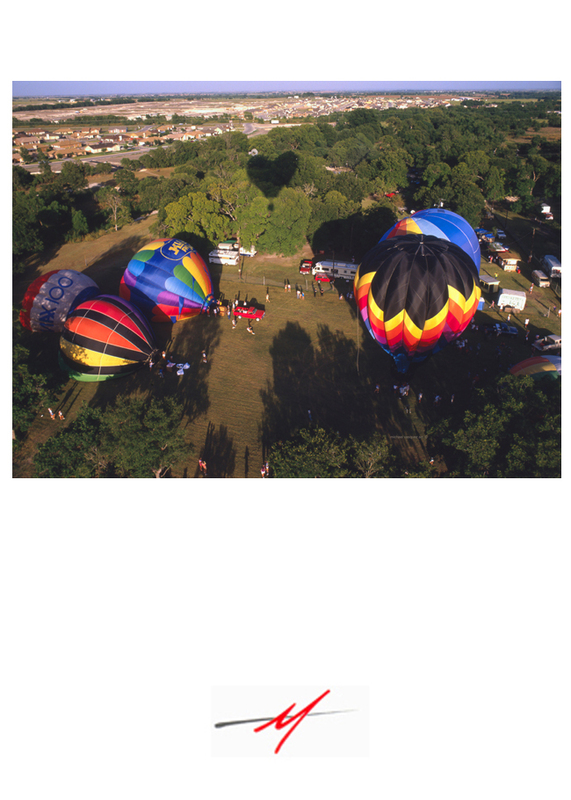 Many years ago I was the crew-chief to the KLBJ balloon by Austin Aeronaught and sometimes other balloon’s needed crew. One pilot told me I got the prettiest crew in the business, I corrected him by saying, I had the smartest and prettiest crew and I was lucky to get them. Sometimes I was rewarded for not losing the balloon and was allowed to pilot, to train for my eventual balloon of my own. When working pretty hard in the City, I used the ballooning as a welcome break from my daily routine. Fresh air, early morning sun and that refresher of a shared adventure. Oh did I mention champagne in copious amounts…, and at breakfast Bloody Mary’s and migas to wash down the day and the adventure shared. Nice to get away in the fresh air and comradeship of long time friends and sometimes competitors. Our strengths and our weakness a well known and taken into account on those long dark early mornings treks to get that first coffee of the day.